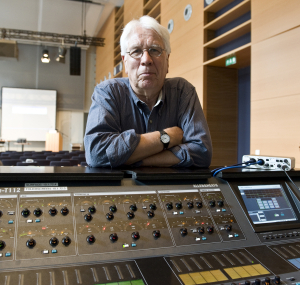 Peter Jenner (Sincere Management, London) is a panelist of “The International Concert and Touring Business” panel moderated by Berthold Seliger (Seliger Konzertagentur, Berlin) on September 14 from 16:15-17:30. Peter is legendary in the music business. He put on a number of free concerts in London’s Hyde Park which included the 1969 concert by The Rolling Stones. He was one time manager to Pink Floyd, The Clash, Ian Dury & Billy Bragg amongst many others. Now Peter is at the forefront of the debates surrounding the digital use of music. He is President Emeritus (IMMF), former Director (UK MMF) and on the advisory board of FAC. He is also a visiting professor for the University of Hertfordshire and the University of Adger in Norway. For more details, see http://en.wikipedia.org/wiki/Peter_Jenner (not all of it accurate).